The Honourable Ro Teimumu Vuikaba Kepa is a Member of Opposition in the Fijian Parliament having been re-elected into Parliament following the 2018 general election. Prior to this term of parliament, Hon. 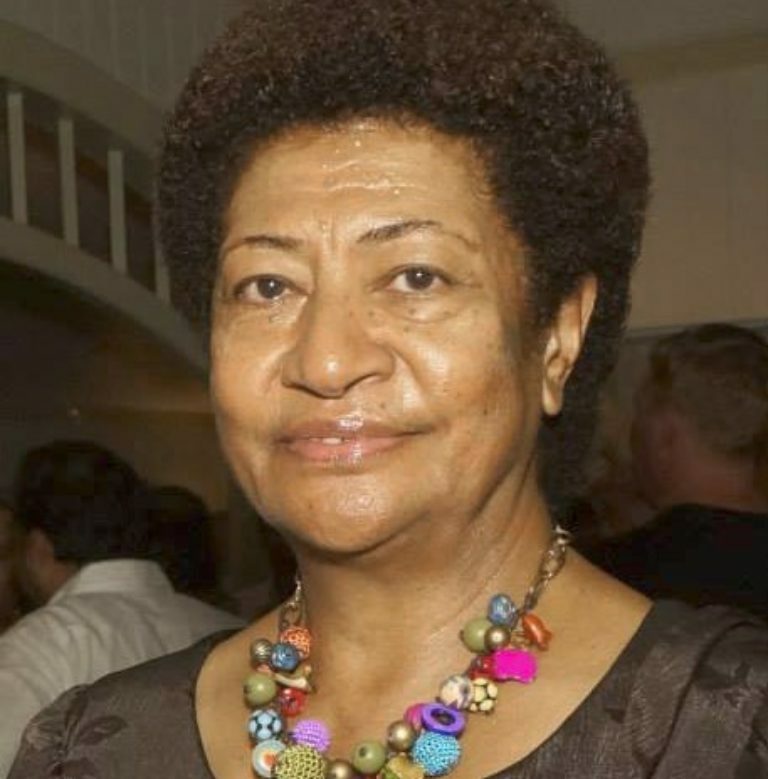 Ro Teimumu Kepa was the first Fijian woman to serve as Leader of the Opposition. She also held the position of Deputy Prime Minister in the SDL Government from 2001 to 2006. As a traditional leader, Hon. Ro Teimumu Kepa is the paramount chief of the Burebasaga Confederacy, she holds the title of Na Gone Marama Bale na Roko Tui Dreketi. She began her political career in 1999 and has since served on various capacities as Senator, Minister for Women, Culture and Social Welfare and Minister for Education, Youth and Sports.